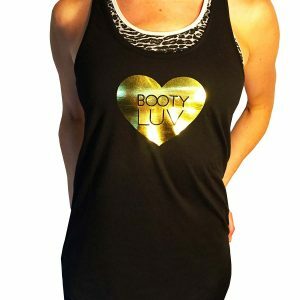 Universally flattering, feminine version of a muscle tank with gold sparkle detail, polyester/cotton blend for no shrinkage. Fits true to size.  Made in LA, USA in non-sweatshop factory that’s solar powered and zero waste-yay!